As writers, one of the most important relationships you'll form is with your writing buddy. But just how do you go about getting one? And what exactly is a writing buddy? SSF authors J.A.Ironside and M.E.Vaughan discuss what makes an ideal reader, how a writing buddy differs and what the different functions of alpha readers, beta readers, editors etc are. 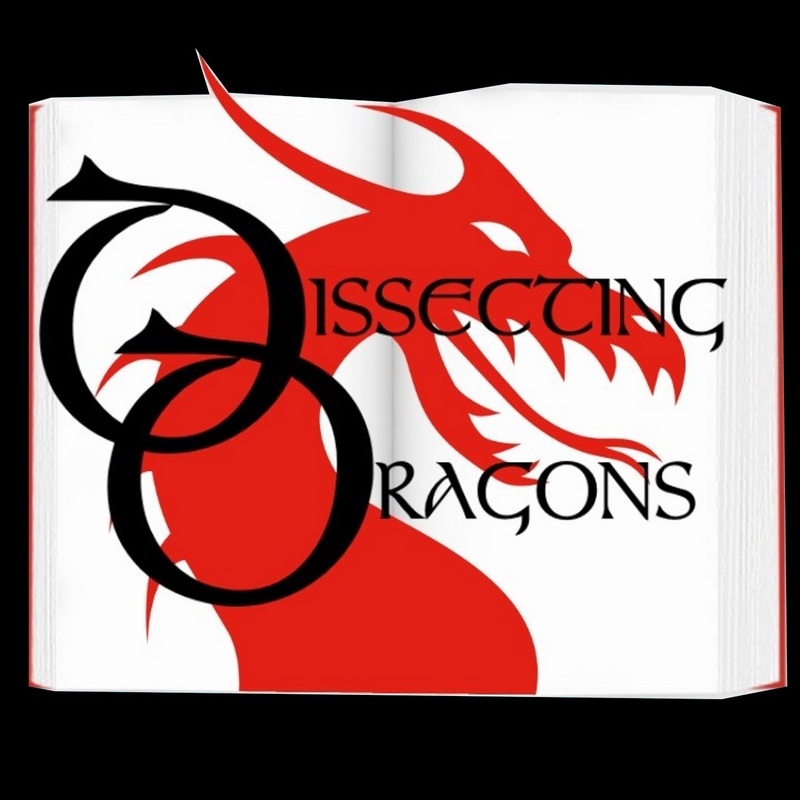 Drawing on their own experience, the dragons pack this episode with tips for finding your own set of writing buddies and becoming an effective writing buddy yourself.